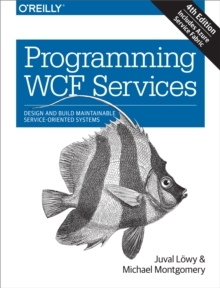 Programming WCF Services is the authoritative, bestselling guide to Microsoft's unified platform for developing modern, service-oriented applications on Windows. Hailed as the definitive treatment of WCF, this guide provides unique insight, rather than documentation, to help you learn the topics and skills you need for building maintainable, extensible, and reusable WCF-based applications. 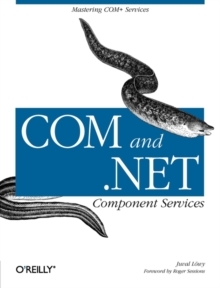 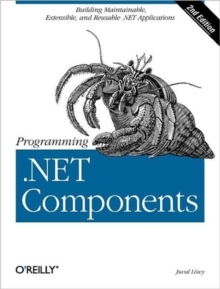 Authors Juval Lowy-one of the world's top .NET experts-and Michael Montgomery have revised this edition to include the productivity-enhancing features of .NET Framework 4.6, along with the latest WCF ideas and techniques.